Do you think SSL certificate is not for you or it is worthless? If yes you are totally wrong. 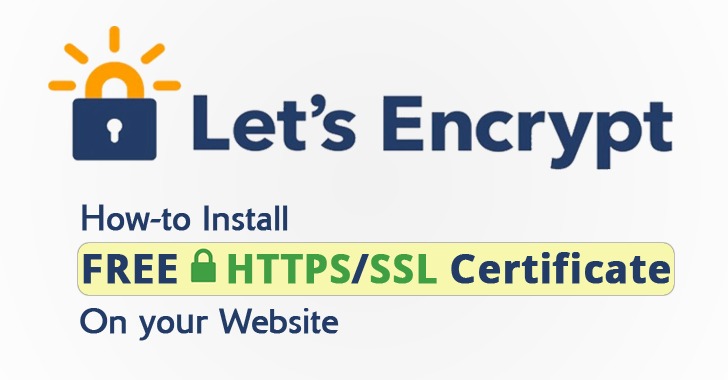 Congratulation Let’s Encrypt.org for developing this project for providing free SSL certificates. If you using the best hosting like mine you should be able to install free SSL certificate through your Cpanel within a minute. 1. Login to your website Cpanel and go to the Let’s Encrypt tool in the Security tab and click Let’s Encrypt. 2. select the domain name that you want to issue the certificate for and select any extra domains to include. Then, press the Issue/Install button to proceed. Select extra domains if any. Have you encountered any problem or you have any idea regarding this post? Post it in the comment below.